Another Good news to everyone who live in Sri Lanka. 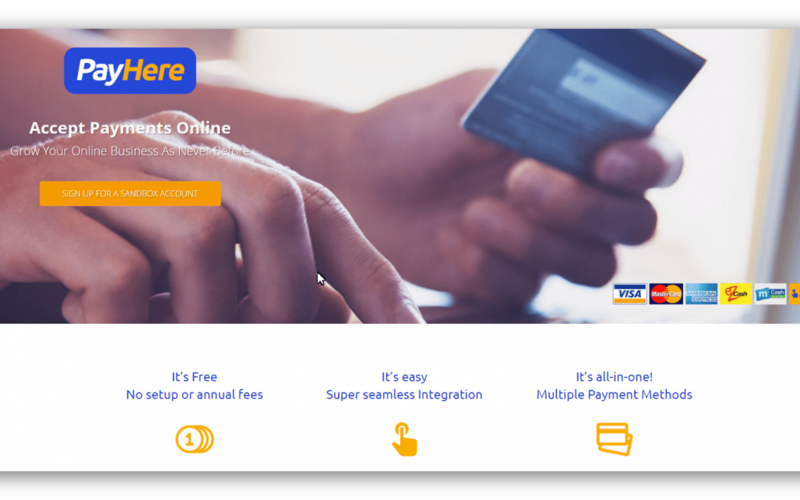 The 1st ever FREE Sri Lankan based Internet Payment Gateway (IPG) PayHere, will launch soon. I’m really happy to get to know the brain behind it, He is a very smart guy with a lot of confidence about his ability, passion for technology and proven success history . So I thought that I should have to shout-out about this awesome man and his business before many others start to do. Also, he is the Founder and CEO of Bhasha Lanka (Pvt) Ltd. The Award-winning Sri Lankan technology company that focuses on developing groundbreaking localised software solutions for Sri Lankans. They developed many solutions including Hiru News App, Helakuru (With 1 Milion users), MobiTV (With 1 Milion users) and many other solutions for Parliament of Sri Lanka and many big clients. Unlike local bank IPGs, PayHere allows you to accept payments over multiple payment methods such as Visa, MasterCard, American Express, eZcash, mCash & Internet Banking payments. Soon they are planning to accept Direct Debit payments also directly from local bank accounts, so anyone with a bank account will be able to make online payments. They will be the 1st IPG that will process recurring payments. on your social page or site to accept payments or you can integrate it with your website with their plugins. Currently available for WordPress, OpenCart & all major shopping carts. No need to have a registered business to accept payment but you have to verify that you’re running a real business. Registered business will get more benefits with flexibility and less restriction on payment processing. You can start testing it now. Please click here to create a test environment. If you wish to start an e-commerce website with PAYHERE IPG we will give LKR 25,000 Discount for 1st 5 clients. Please contact us to be one of them.